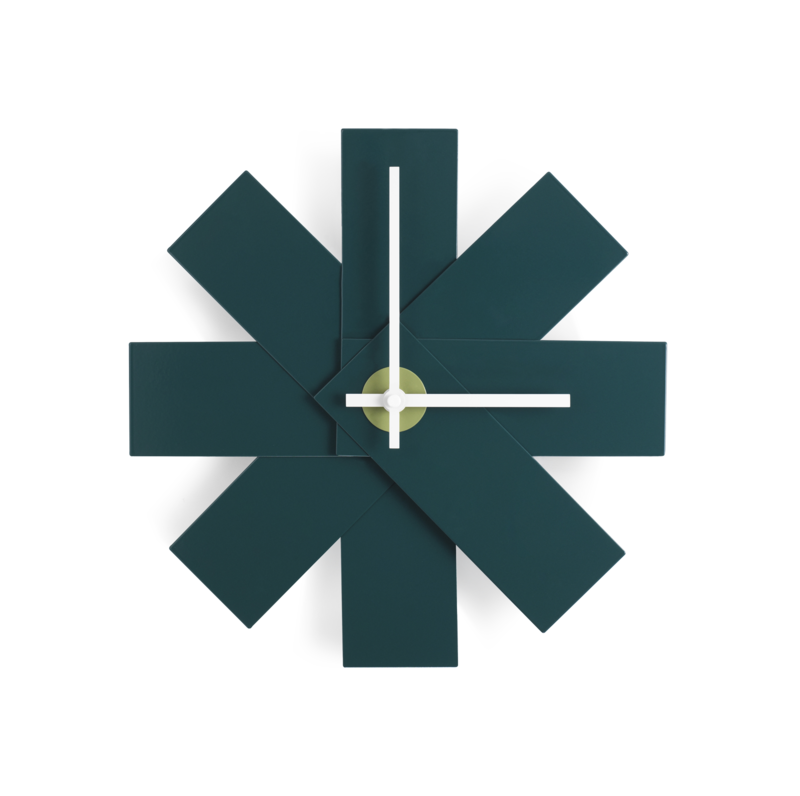 The Watch Me Clock created by Rasmus Gottliebsen features an eye-catching design that makes it hard to ignore or to forget. Eight aluminum rectangles with a matte petrol finish are arranged in the shape of a fan, reproducing the appearance of color swatches. 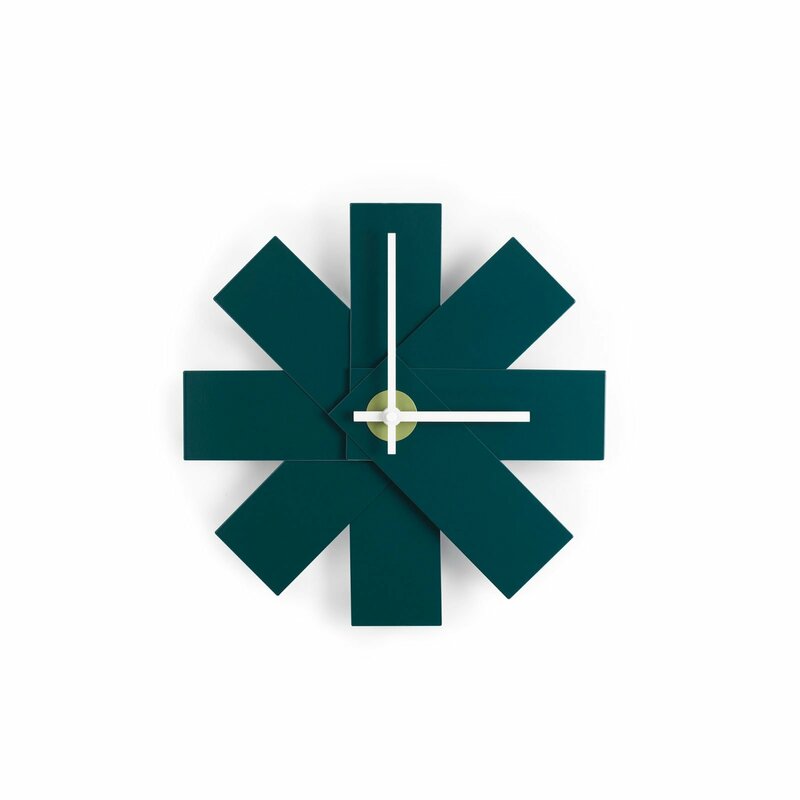 This version of the clock is made with a calming petrol tone that accentuates its silhouette, putting the play on geometric shapes at the forefront of the design. A great choice for any modern décor, this petrol wall clock will look its best on light backgrounds. 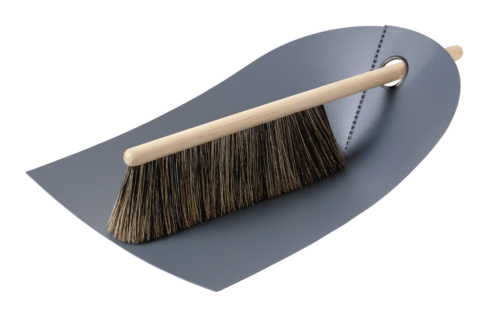 Manufactured from lightweight but sturdy and durable powder-coated aluminum.